Rose Sketch Download. SoftOrbits Gallery | Sketches of Roses. Our gallery contains a ton of sketches created with SoftOrbits Sketch Drawer. 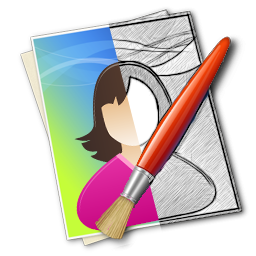 Turn your digital images into works of art! Sketch Drawer makes converting photos to rose sketches fun! You can convert both color and black and white photos to rose drawings with various parameters to choose from that allow you to either edit your images manually or via presets.